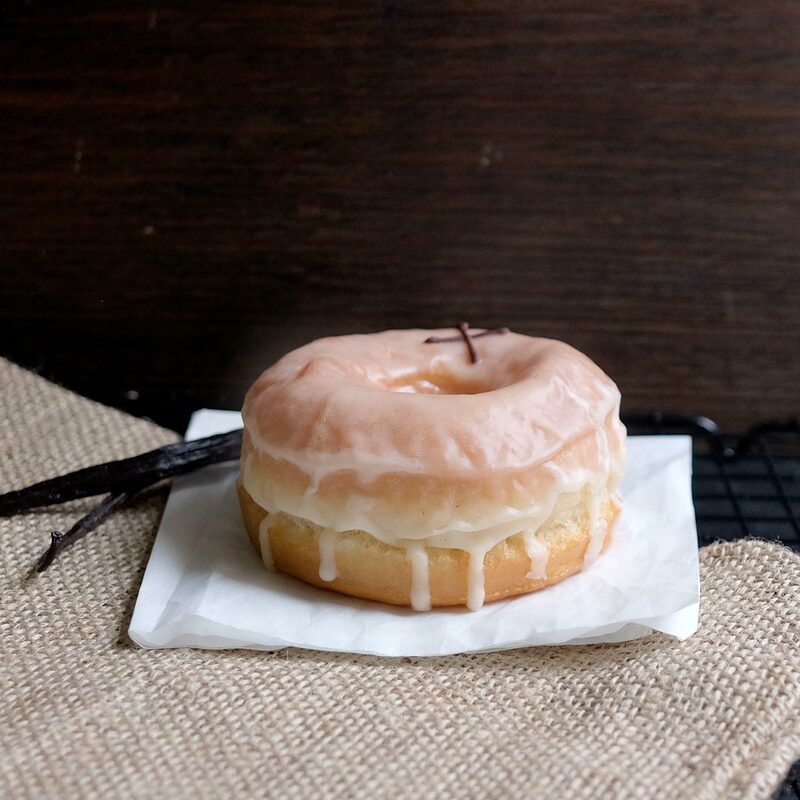 Our Crosstown Vanilla Glazed Ring Doughnut is a gourmet take on the classic glazed ring doughnut. 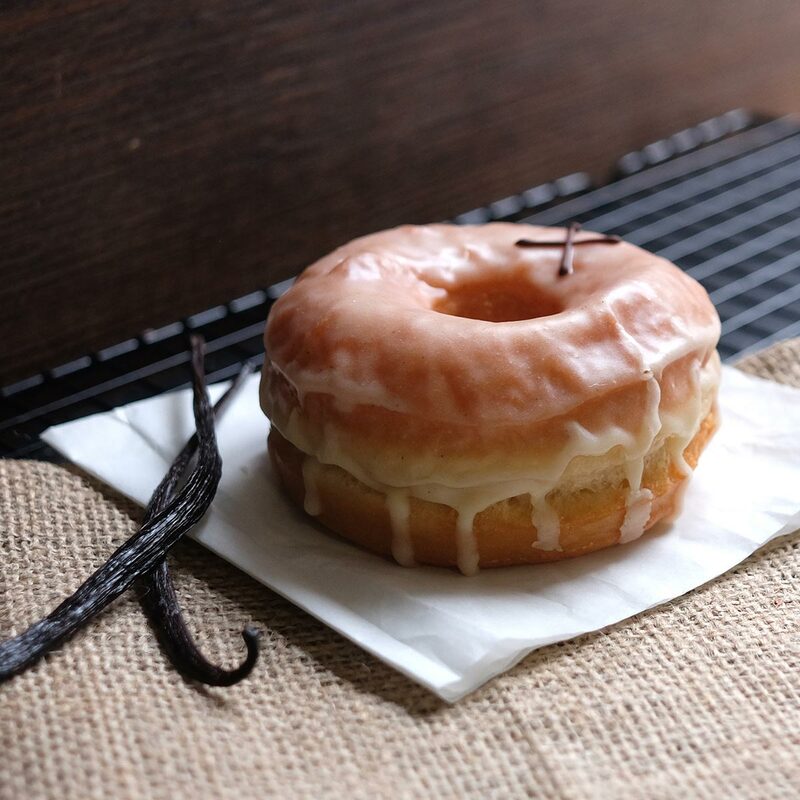 Our melt in your mouth Crosstown sourdough in the traditional ring shape, is hand-dipped in a light and creamy Tongan vanilla bean glaze and decorated with a chocolate cross. 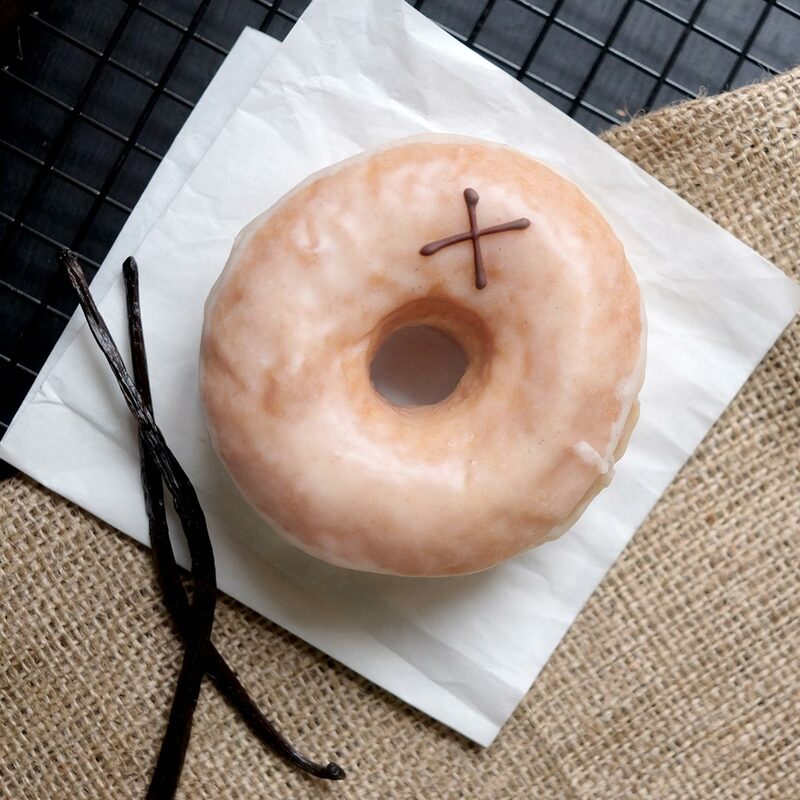 This flavour is available at all locations and as part of our classic, premium & seasonal boxes.